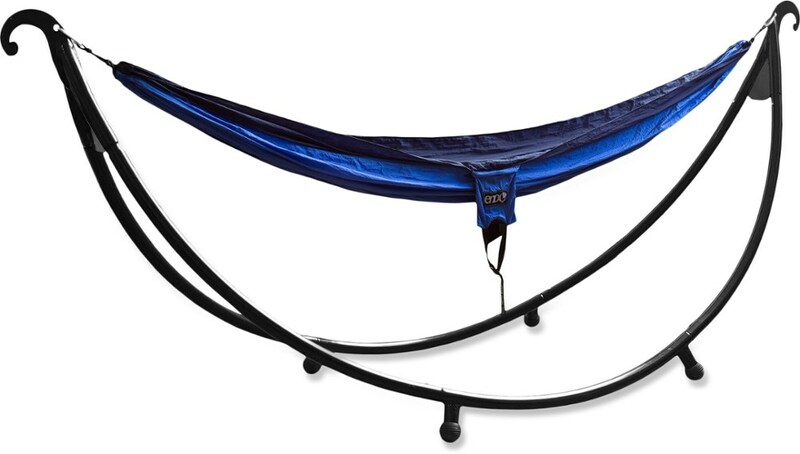 Eno Camp & Hike Nomad Hammock Stand-Blue ENONOMADBLUE. 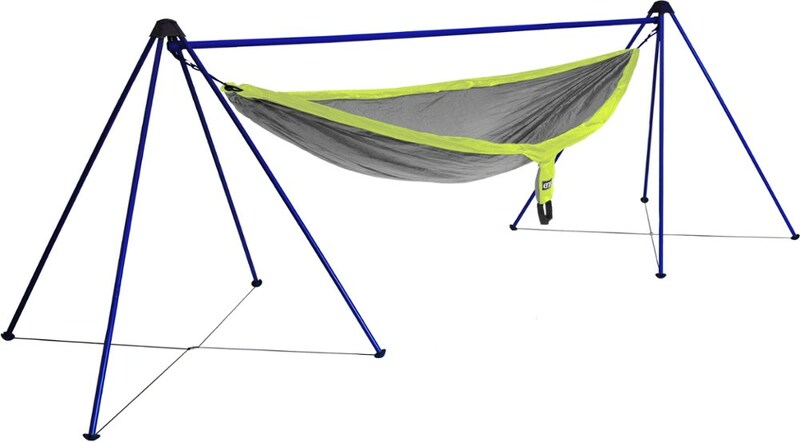 With the portable and lightweight Eagles Nest Outfitters Nomad Hammock Stand you can set it up with its simple shock-corded construction. 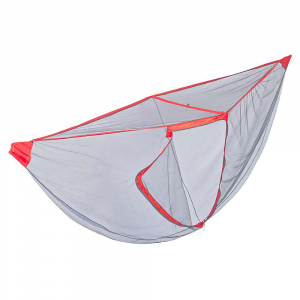 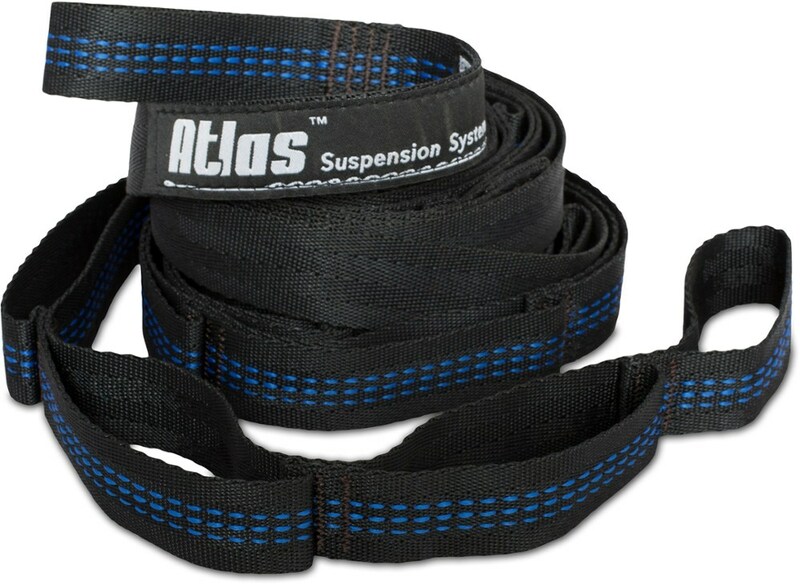 It is compatible with all ENO hammocks and effortlessly packs into its custom carrying case making it a cinch to take on any adventure. 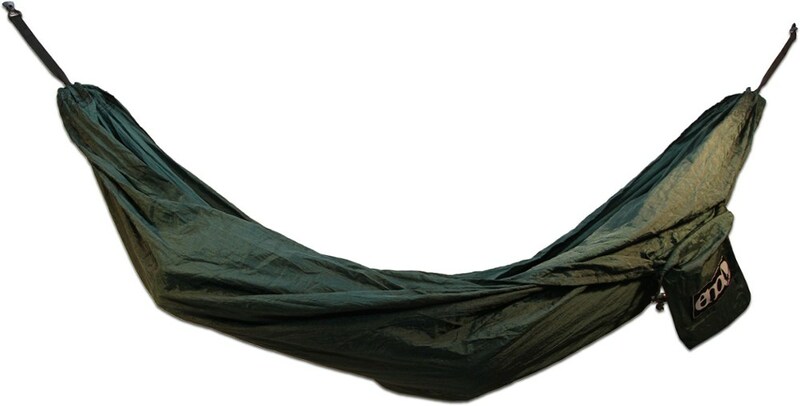 Now you can set up your hammock on the beach, in the desert, above tree-line and anywhere in between. 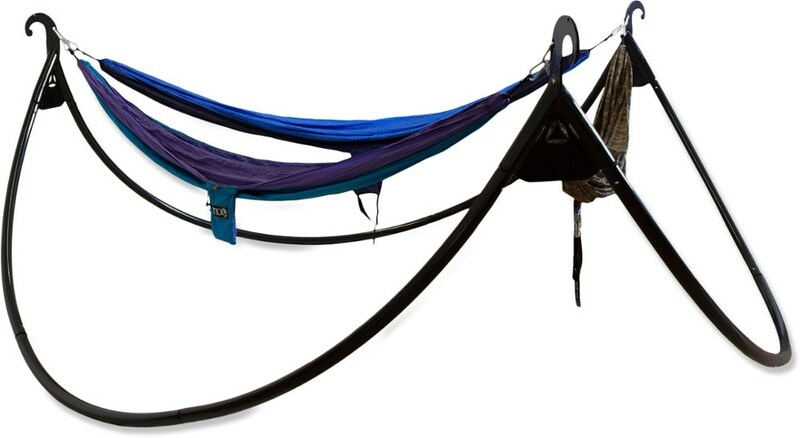 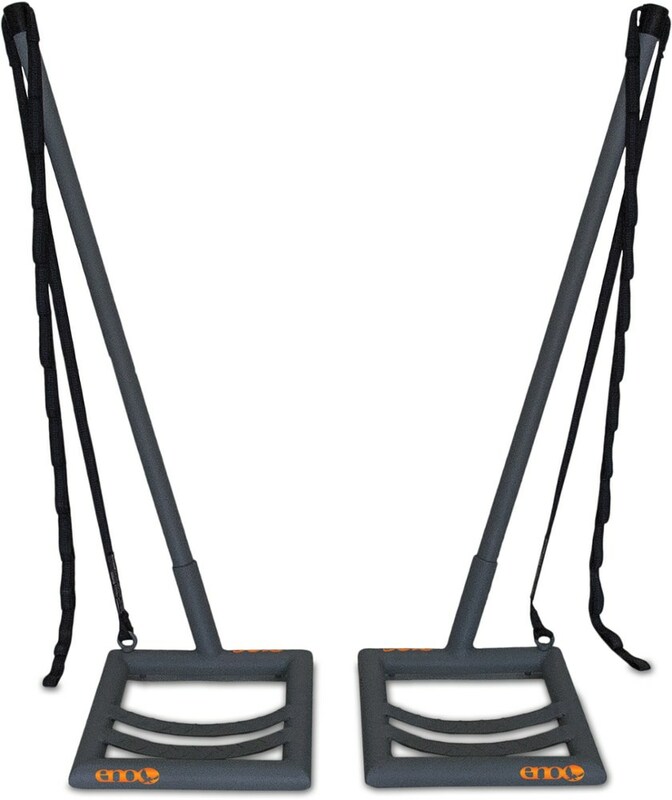 With the ENO Nomad hammock stand, there are no more obstacles when it comes to hammocking.